When the calendar fills up and cleaning your home takes a back seat, you probably aren’t so keen on inviting any guests over for dinner. Keeping your home organized not only keeps you on the right track, it also has a few health benefits. Next time you come home with a load full of shopping bags, vow to put everything away right away. 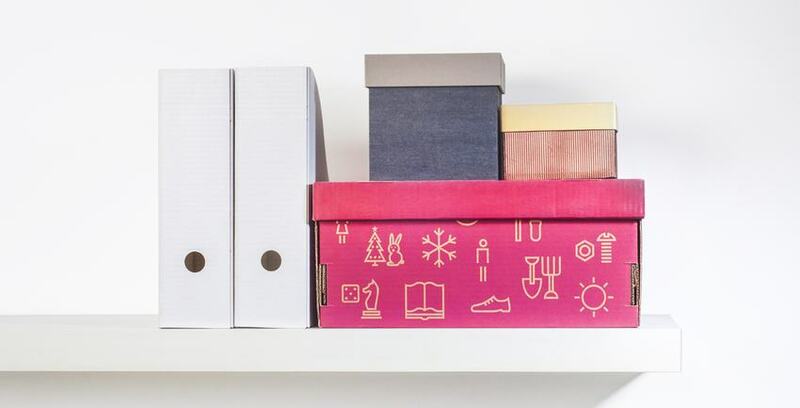 It’s tempting to let bags or boxes full of things sit in the corner until you need them, but dealing with the contents right away will keep you organized. When something needs to be done, don’t put it off until tomorrow. Taking the initiative and staying motivated will help you be more productive. Some people don’t begin organizing until the mess has reached a critical level. Instead of waiting, make sure things are done right away. Whether that’s inside your kitchen or within your email inbox, don’t let things get out of control. When you keep adding things to your home, you’ll need to make some space. Occasionally purging your home of old clothes you no longer wear or kitchen tools that have reached the end of their life will free up space you never knew you had. Where do you put something when it doesn’t have a place? If your answer is the junk drawer, it’s time to reevaluate. Make sure there’s a place for everything in your home and ditch the random places you dump possessions. Attitude is a large factor in keeping you organized. That clutter isn’t going to get cleaned up with a negative outloook. Many people consider time management to be a significant factor in keeping their lives organized. While they may be correct, energy management can be just as important. Channel your energy and be productive when you’re feeling most lively. That free t-shirt looks good now, but it’s not going to be so attractive when it’s among dozens in your closet and there’s no room for other clothing. Turn away from freebies and bargains — you likely have the things you need already. When you don’t know what to do with multiple items inside your home, don’t fret. Instead of trying to make them fit somewhere they don’t belong, designate a dumping place in your home for all the things you’re about to put away. Don’t let them sit there, though — this is only a temporary location. Staying organized isn’t about having time, it’s about making time. Plan regular intervals to clean your home and stick to each task at hand. Are you looking for a place to store excess stuff, Storage Direct can help. Our nationwide, secure facilities are convenient for you and offer a variety of unit sizes. Contact us today to learn more!